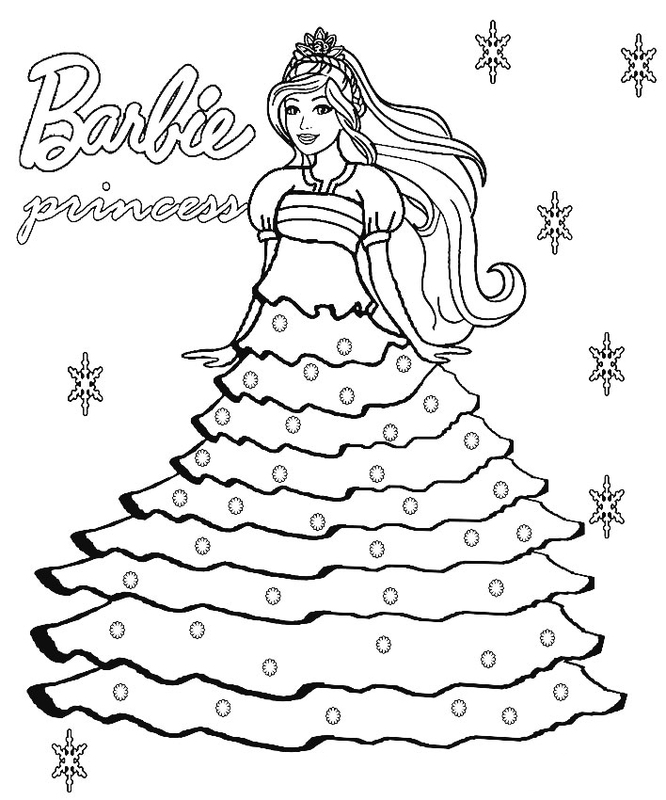 Barbie is a part of almost every young girls life. Mothers remember their Barbie days. 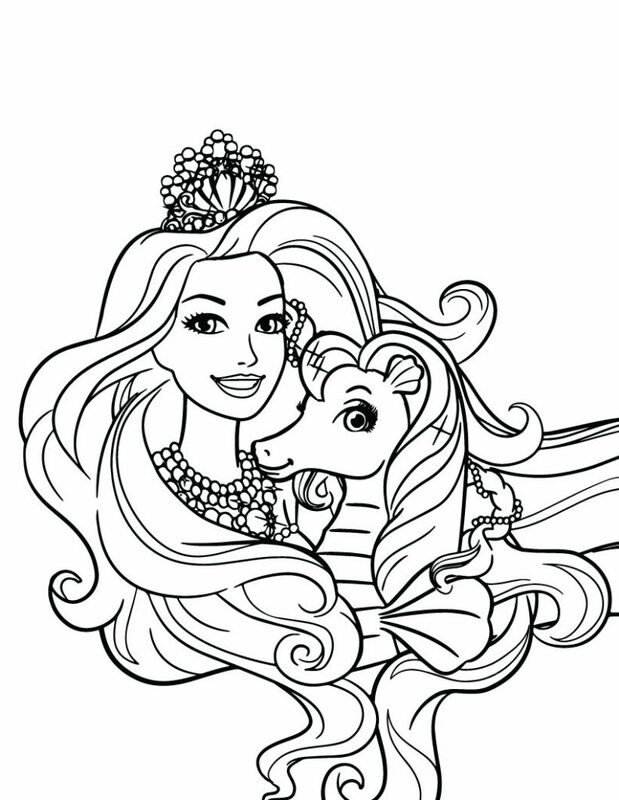 They can share the joy of Barbie with their kids while adding a touch of flair, Barbie Princess. She does so many wonderful things with her prince. 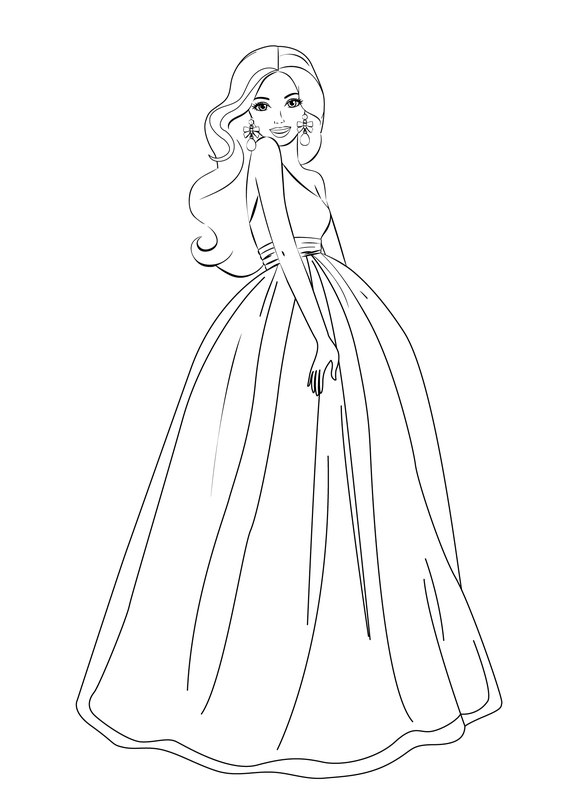 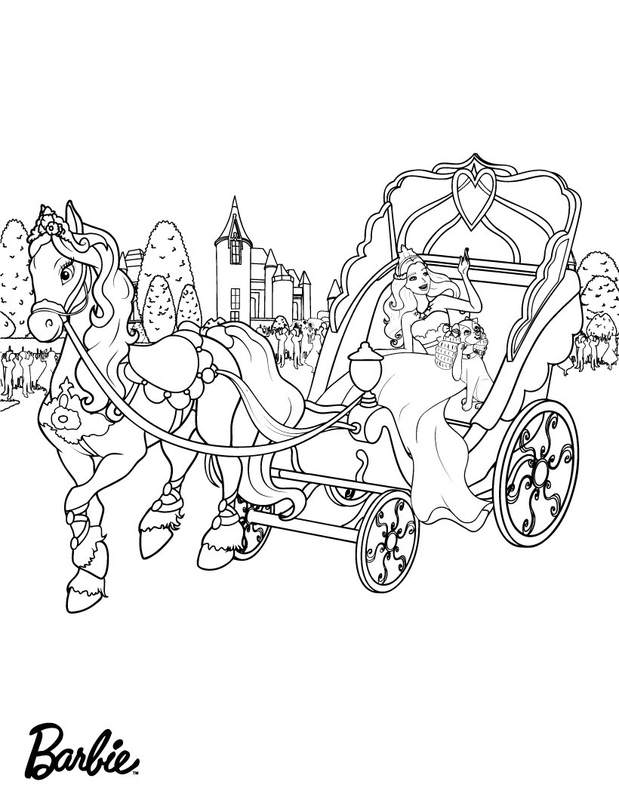 In a pretty gown, on a horse drawn carriage. 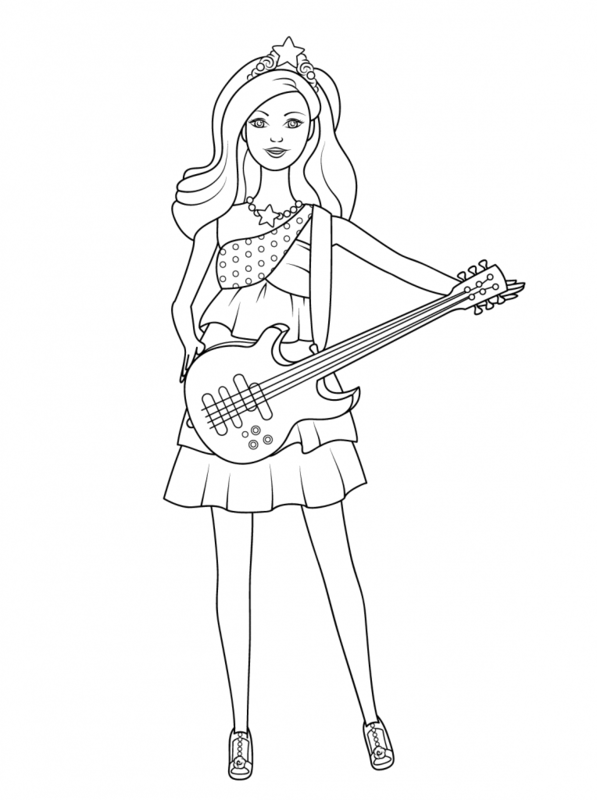 She even rocks out a little. 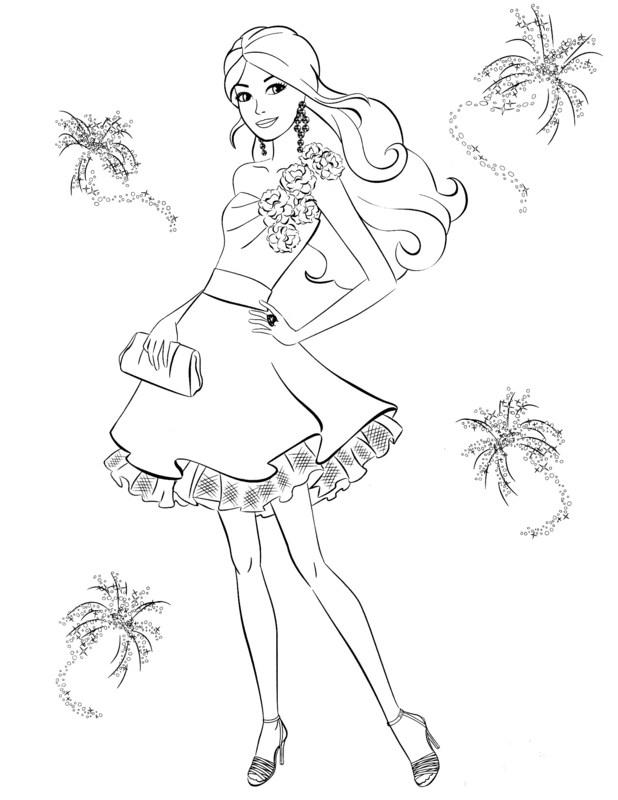 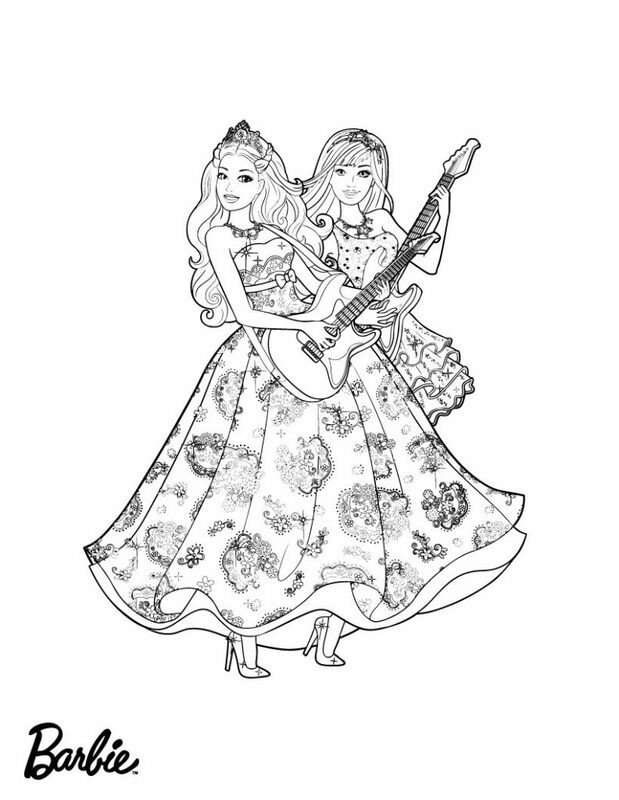 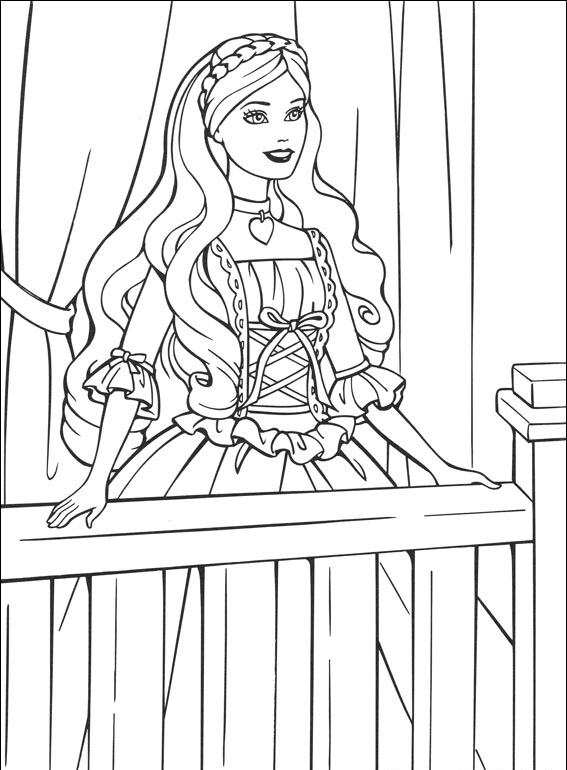 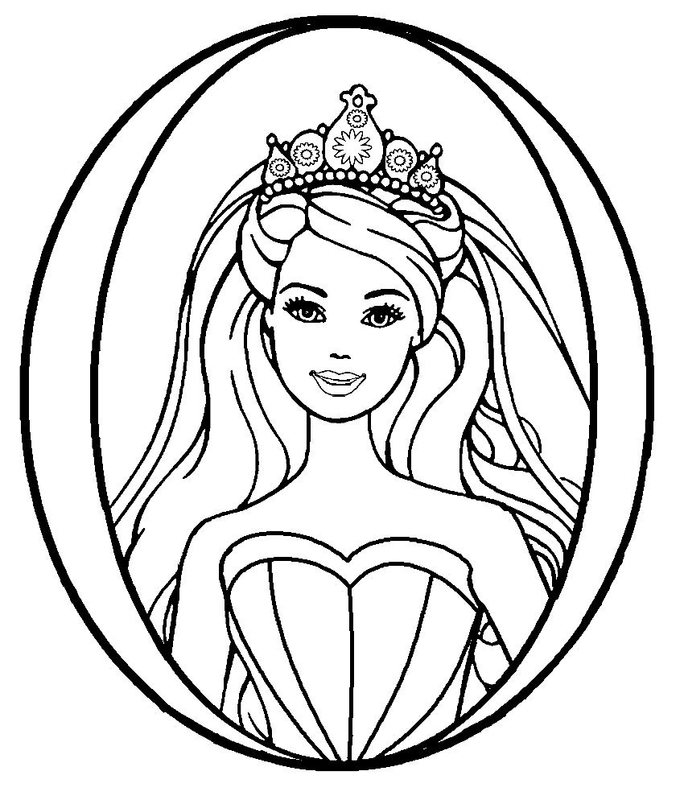 Print all of our coloring pages for free. 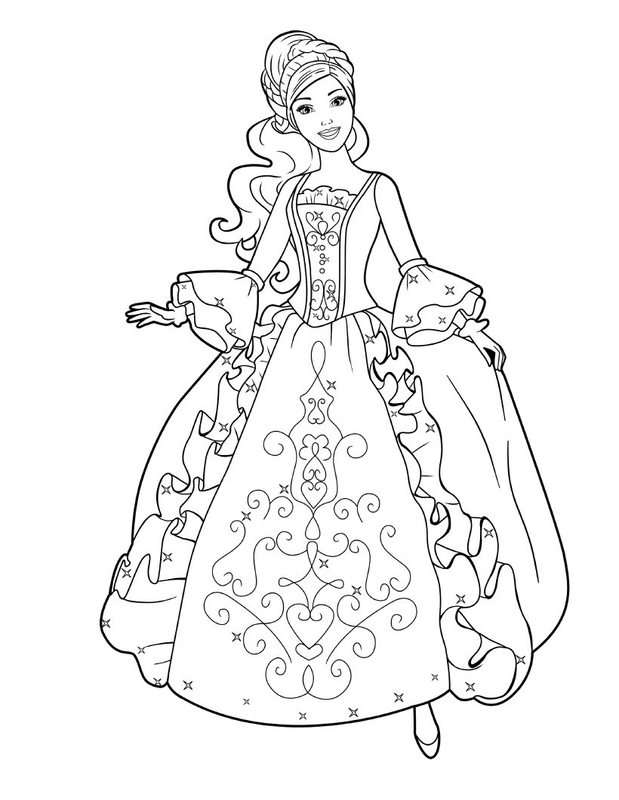 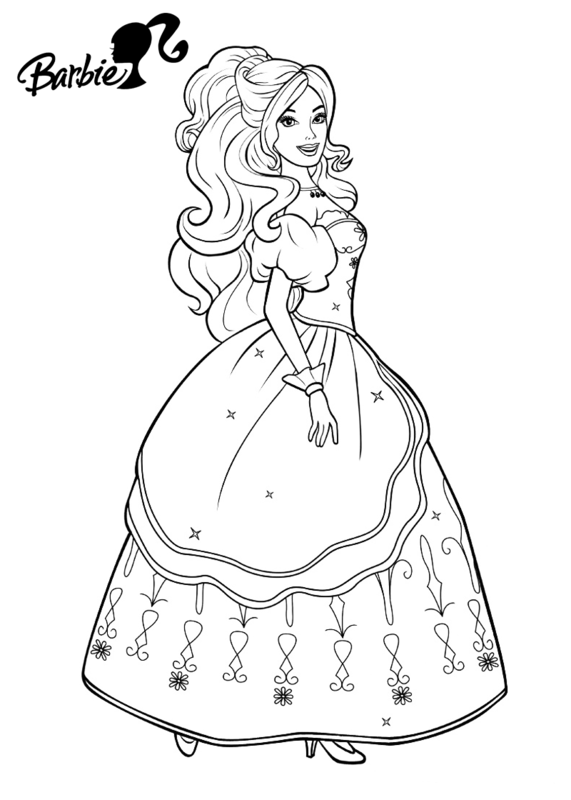 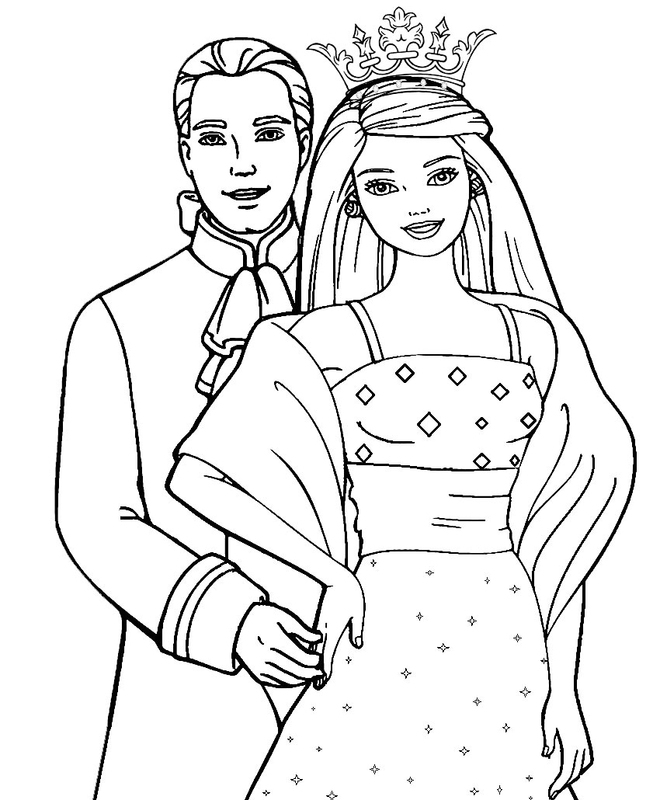 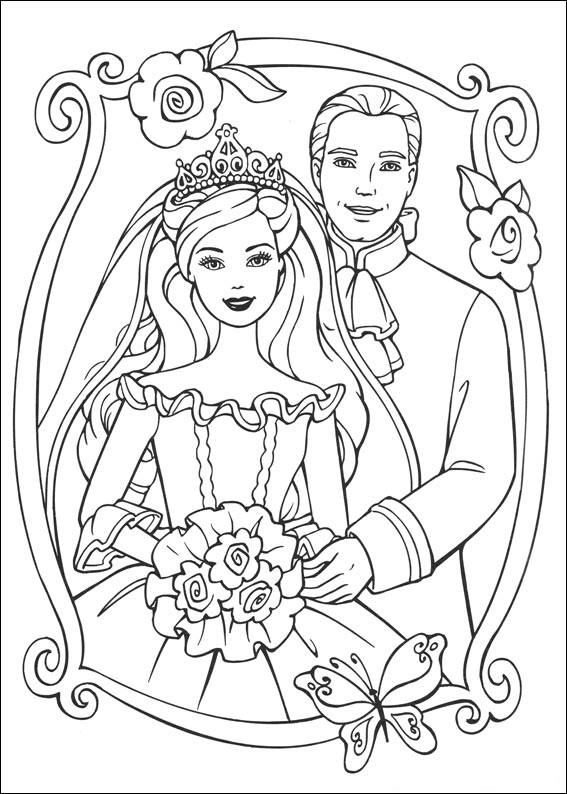 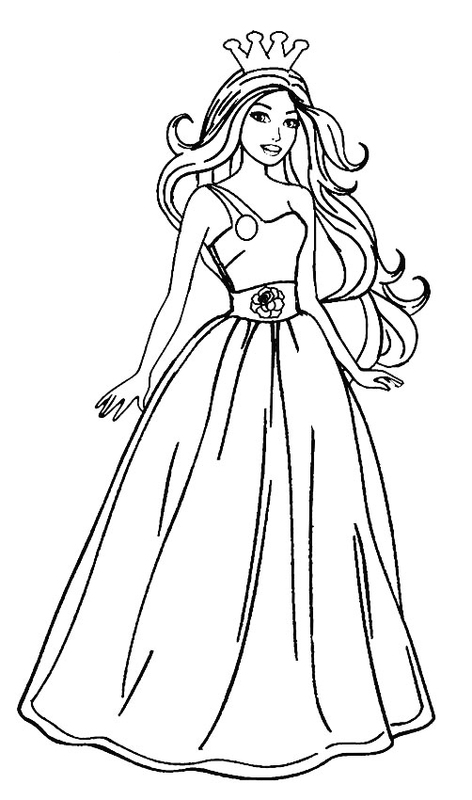 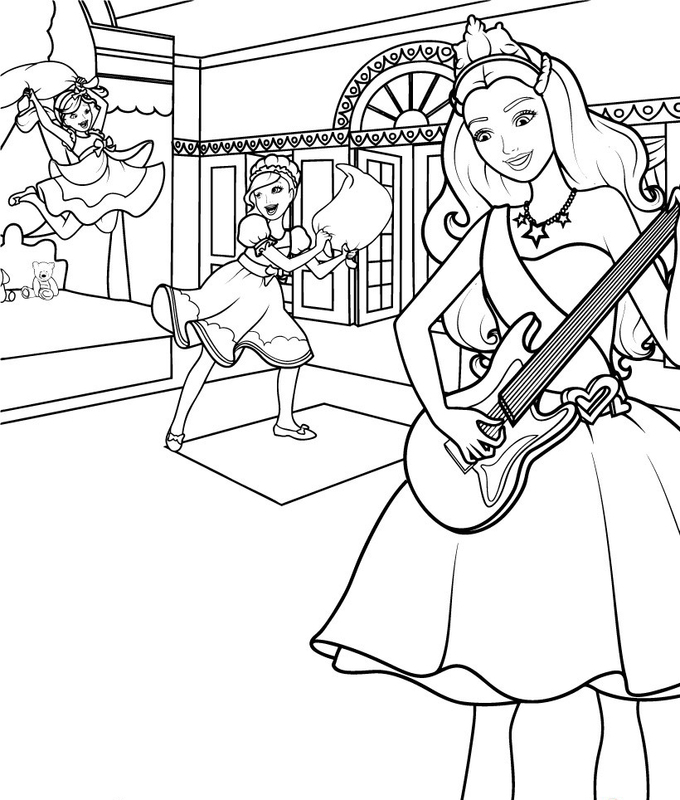 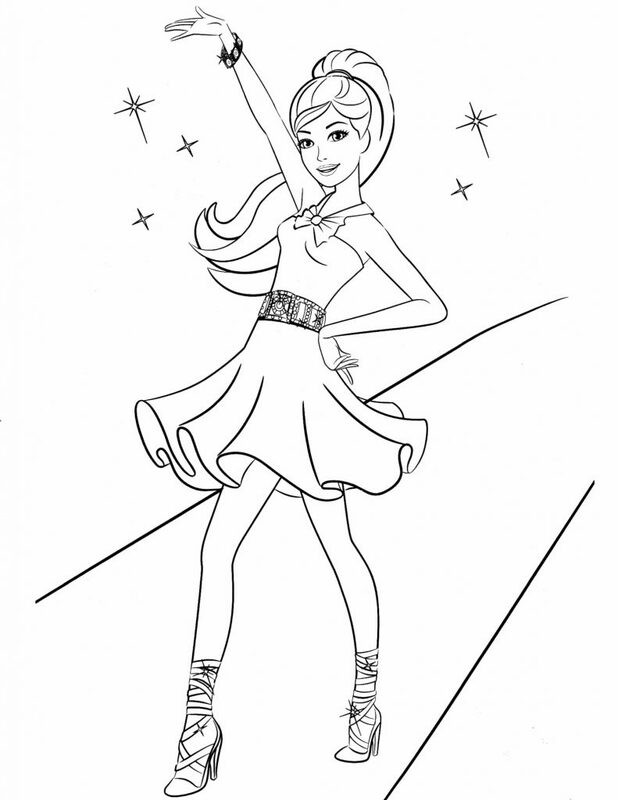 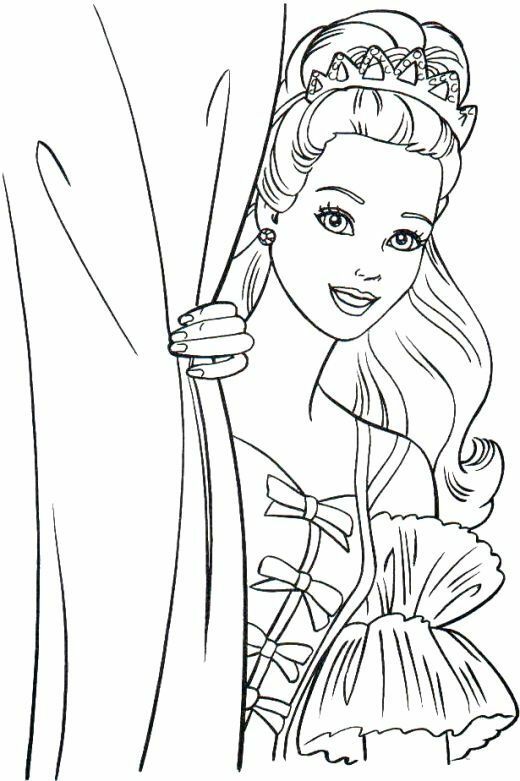 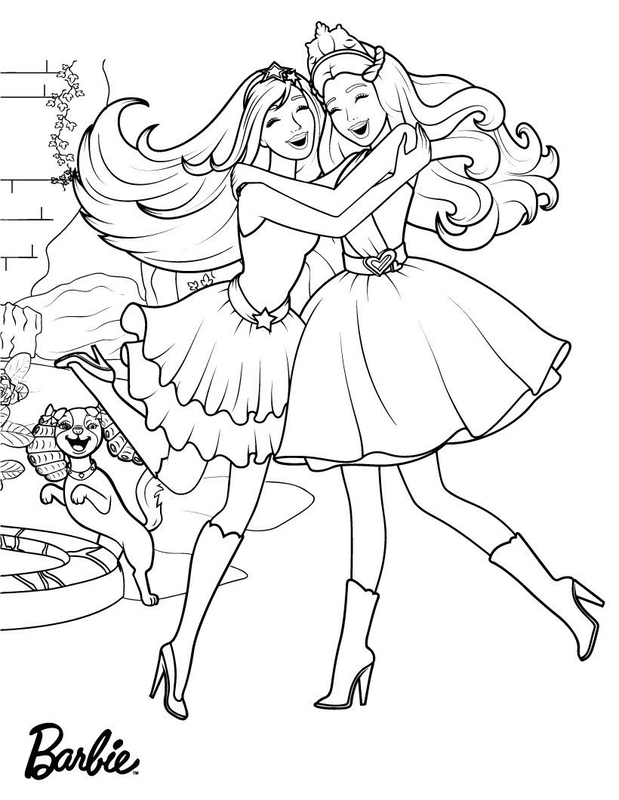 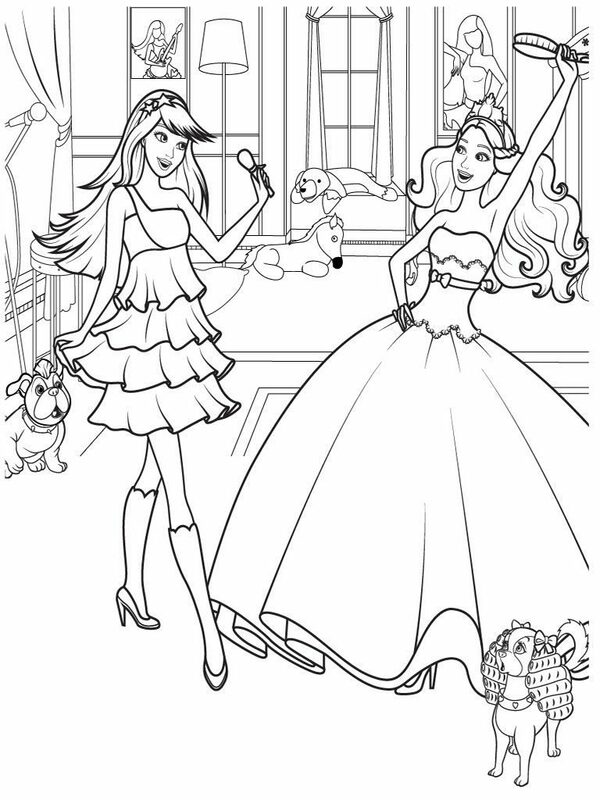 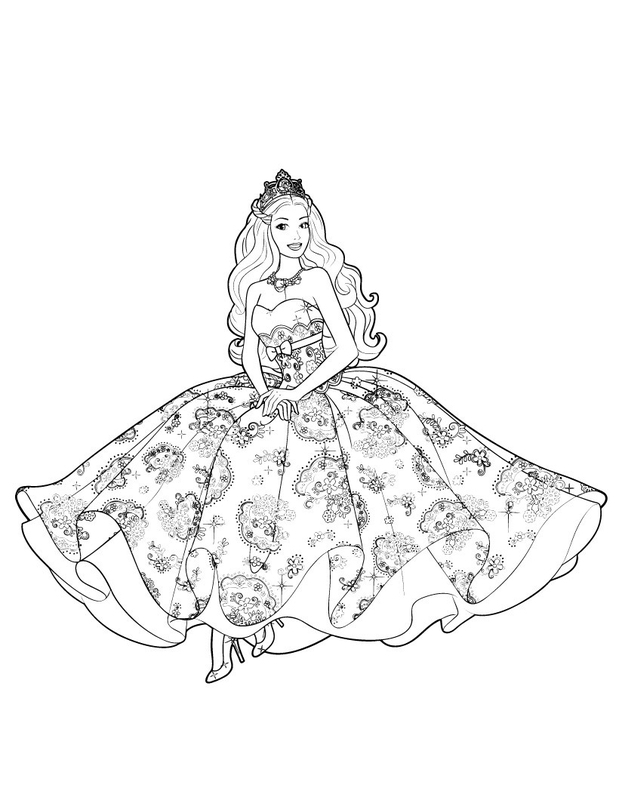 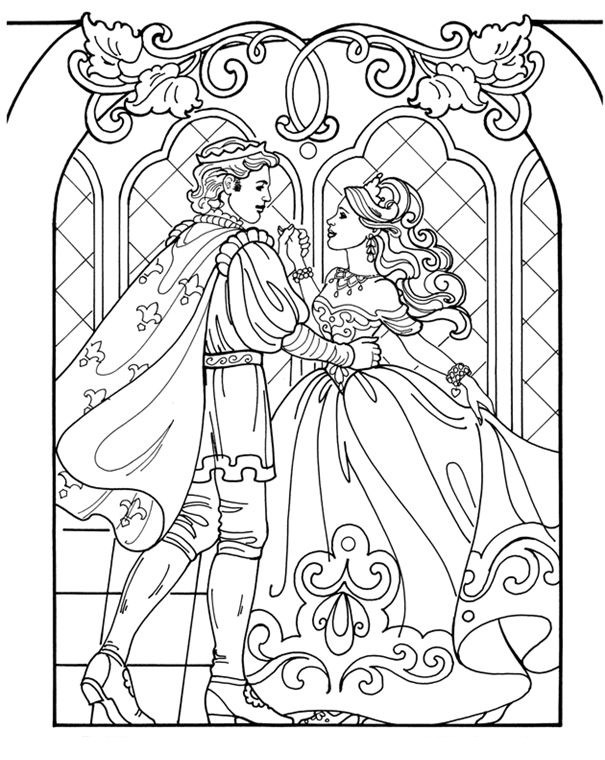 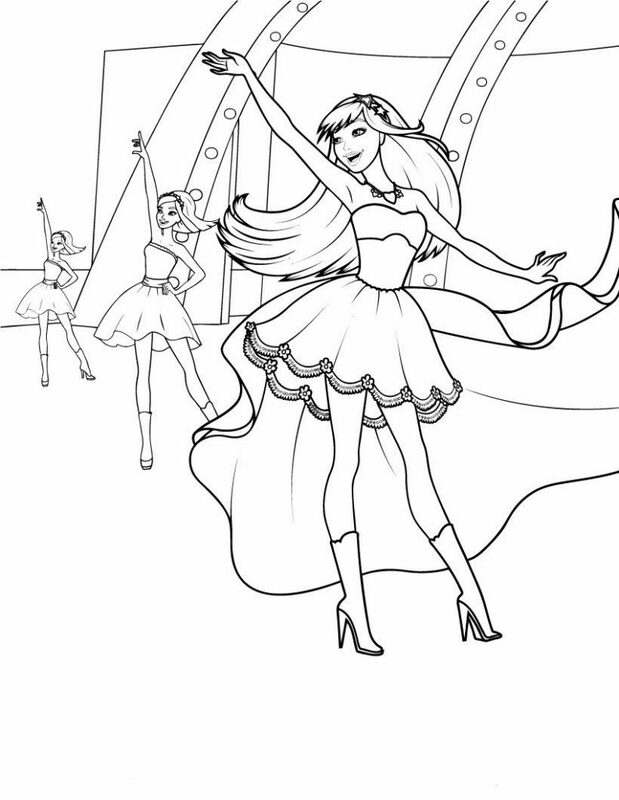 When you’re done with these, we have Disney Princess coloring pages, more Barbie coloring pages and more princess coloring pages.